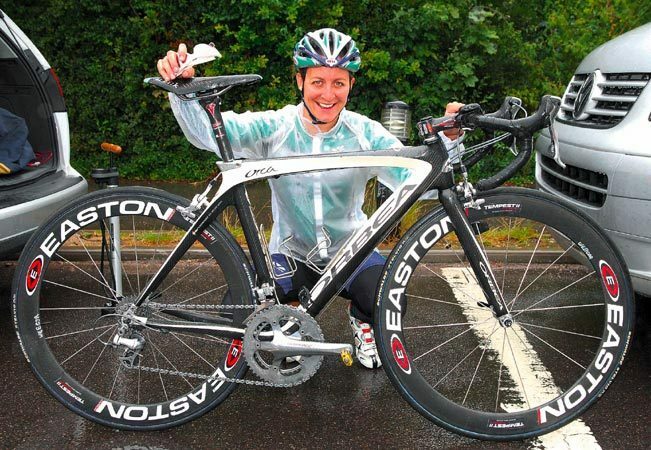 Braving the elements to feature in Pro Bike, Olympian Rachel Heal has certainly got a machine worthy of a mention. 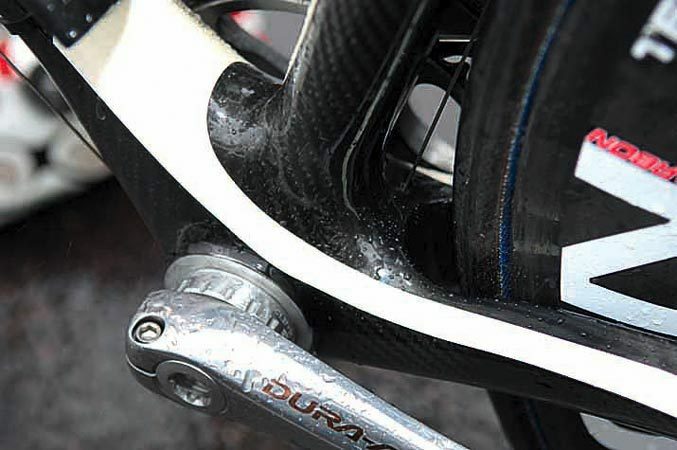 Riding for the American-based Webcor team, this season has seen Heal trade in her Specialized Ruby for an Orbea Orca. 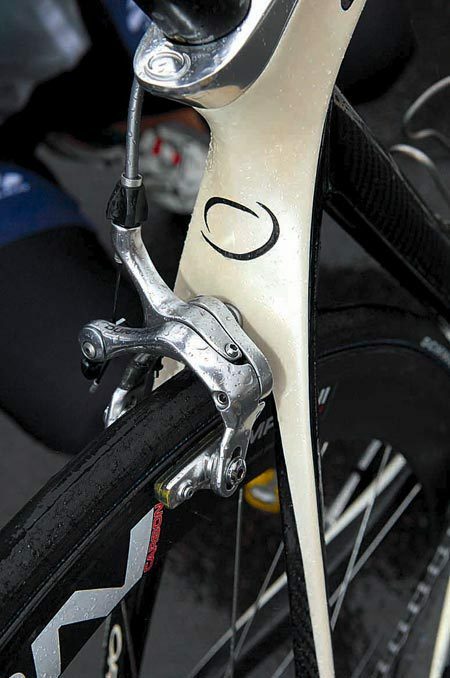 Being one of only a few small bikes that looks in proportion, the Orbea Orca is one fine-looking machine. 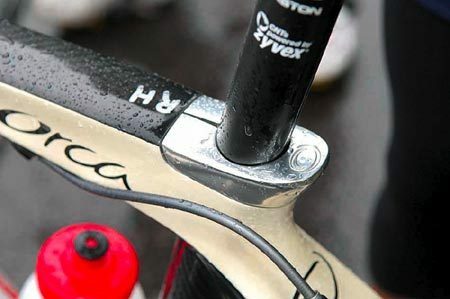 Heal rode the Orca in the Central Valley Classic, Montreal Tour and Tour of Toona, among other events this season.